Buckers are available in two different voicings, designed specifically for Neck and Bridge, and could really be separated into two different series, although they both fall solidly into humbucker territory. The Buckers were originally designed to yield a great humbucker tone, then we developed our Silent Split™! In series mode, you get a great humbucker tone that’s tailored for position. In Silent Split mode the Buckers give a very usable, more single-coil like tone. And both modes are noise-cancelling! Legacy Series™Buckers are available in two different voicings, designed specifically for Neck and Bridge, and could really be separated into two different series, although they both fall solidly into humbucker territory. 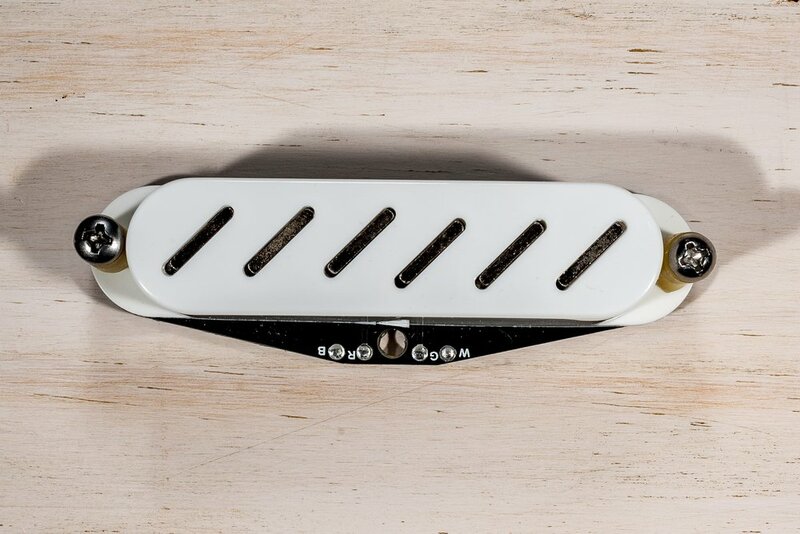 The Buckers were originally designed to yield a great humbucker tone, then we developed our Silent Split™! In series mode, you get a great humbucker tone that’s tailored for position. In Silent Split mode the Buckers give a very usable, more single-coil like tone. And both modes are hum-cancelling!